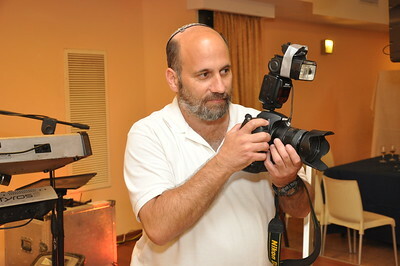 Working in the event photography allows me too see people at their best. I hope you enjoyed my view of their events. Hi Elad, I received your details from Rabbi Krengel. 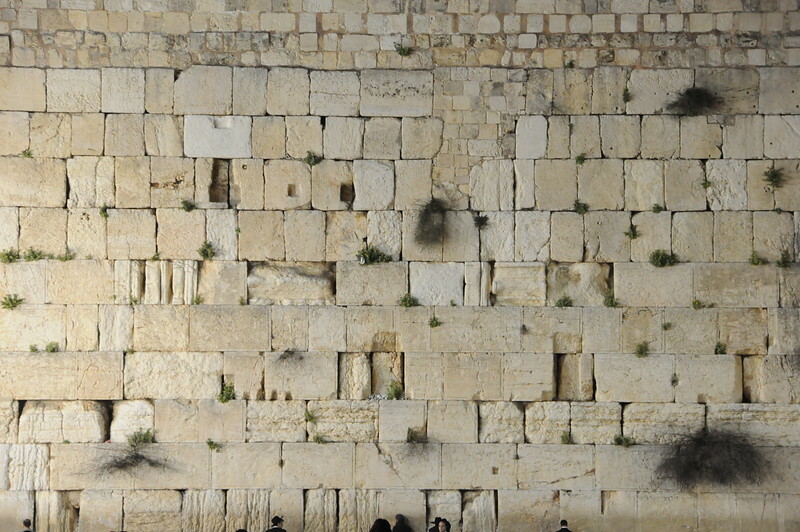 We are having a barmitzvah at the Kotel on Thursday 11th April 2019. Can you contact me to discuss the details and a quote?